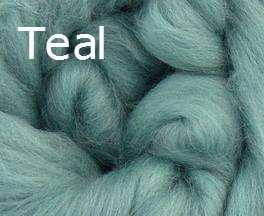 View basket “Glitz Teal Merino Felting wool with Trilobal” has been added to your basket. 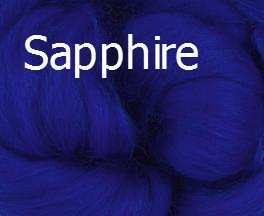 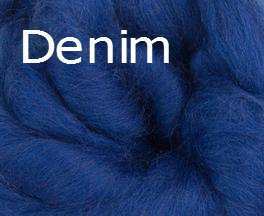 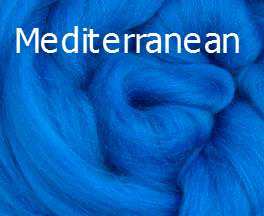 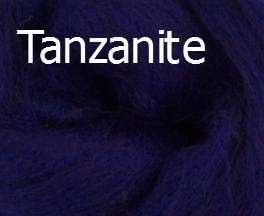 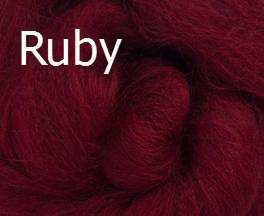 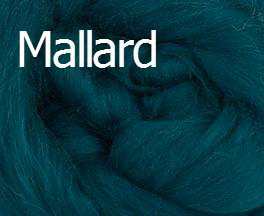 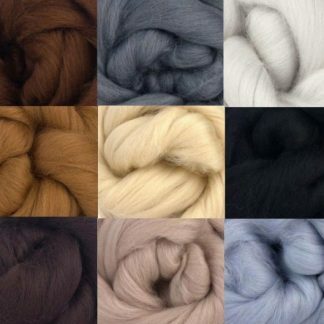 Choose from over 40 different colours of top quality merino wool. 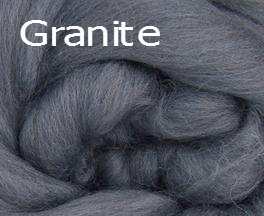 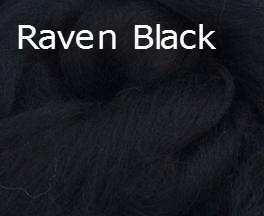 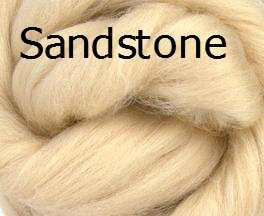 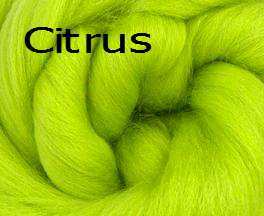 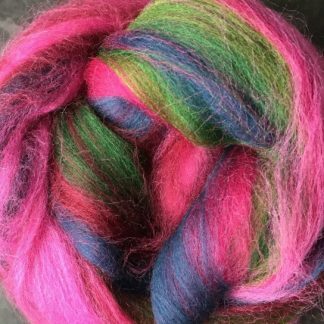 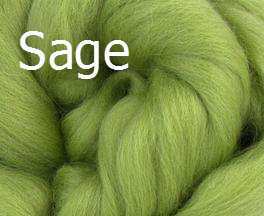 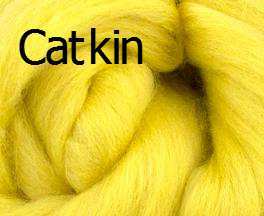 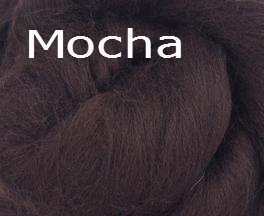 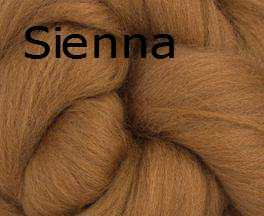 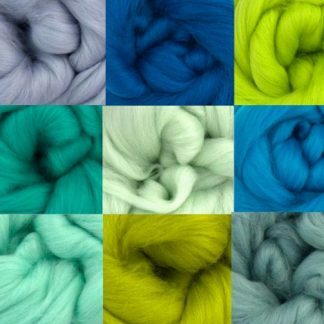 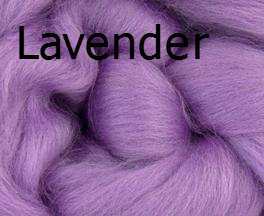 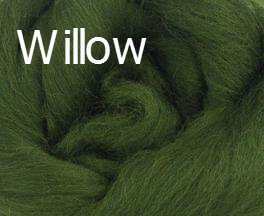 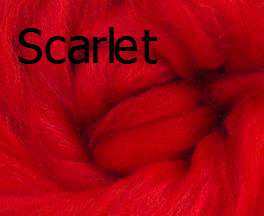 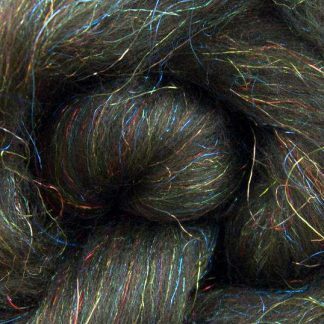 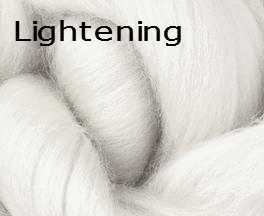 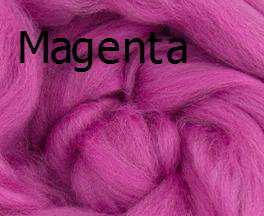 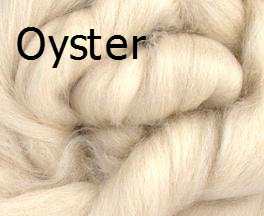 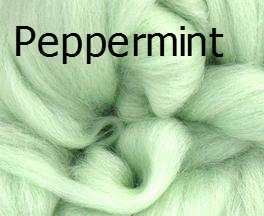 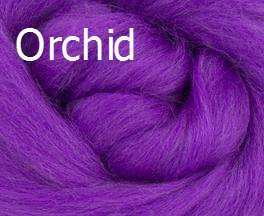 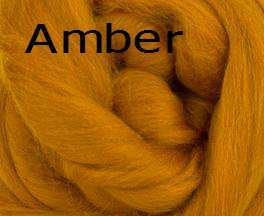 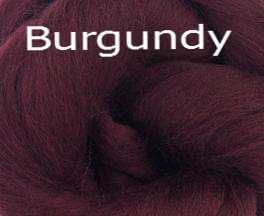 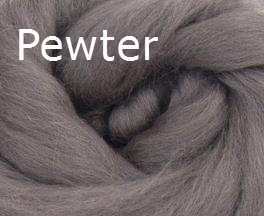 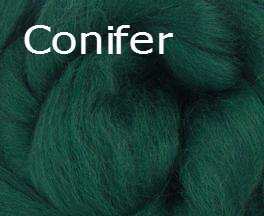 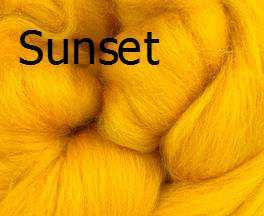 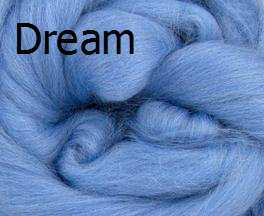 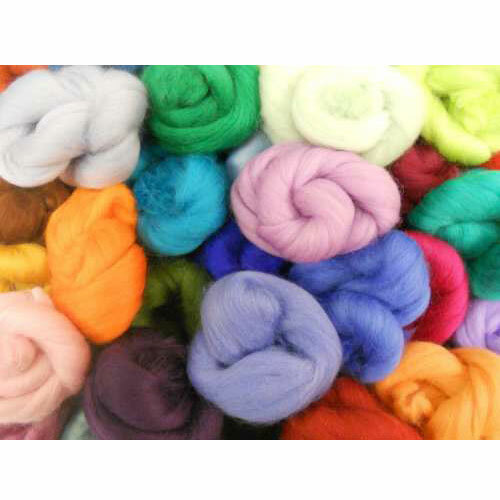 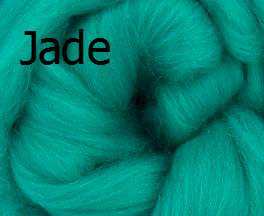 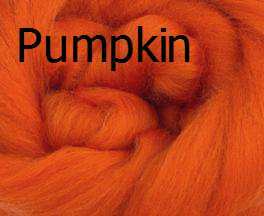 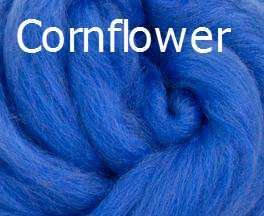 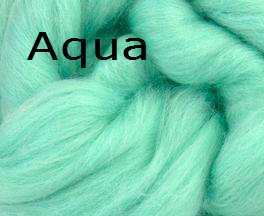 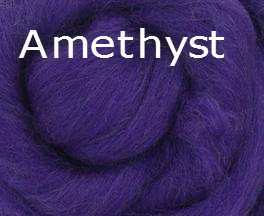 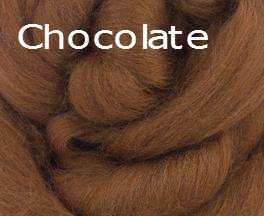 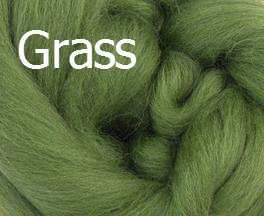 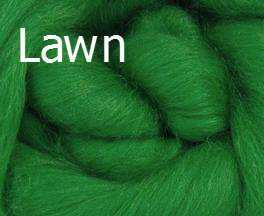 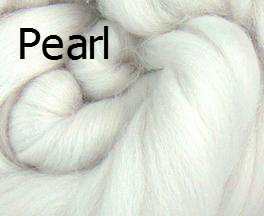 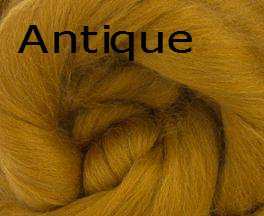 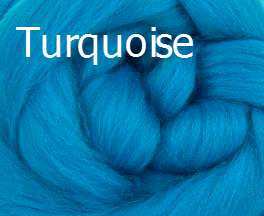 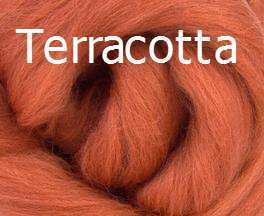 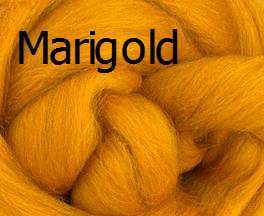 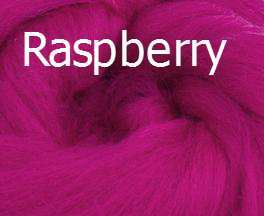 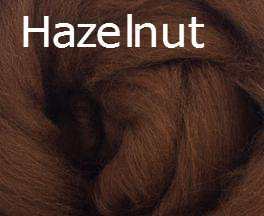 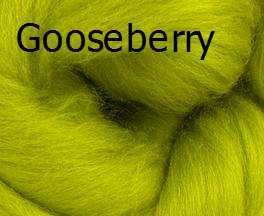 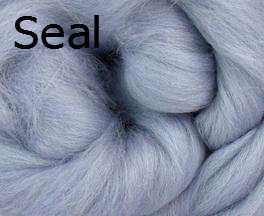 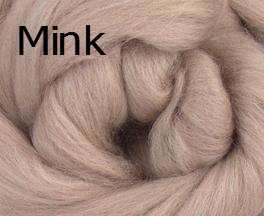 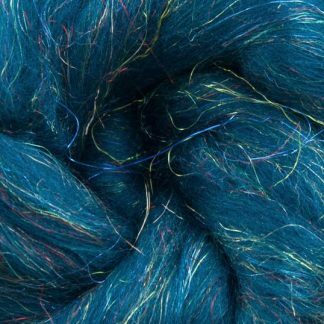 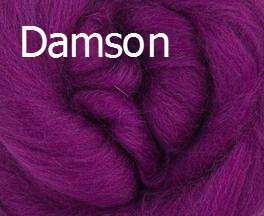 Beautiful soft 70’s (21.5 micron) non-toxic Merino Wool suitable for needle-felting, wet-felting and spinning. 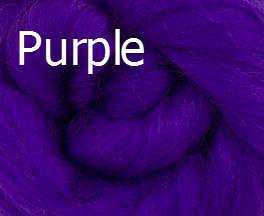 Each colour is a approx. 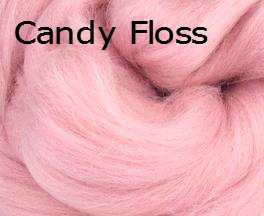 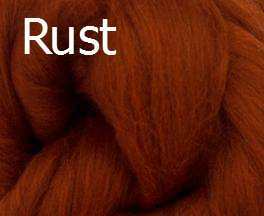 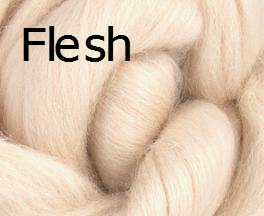 6 gm (usually a little more) and all wools are sourced from non-mulesed sheep and are colourfast and child safe.